Why the name CANBERRY DENTAL? Basically, the original name of our beautiful city Canberra. We provide high-quality dental care in a comfortable and caring environment. We also make infection control our top priority and use the most up-to-date equipment and techniques to assist us in diagnosing, treating and maintaining your dental needs. 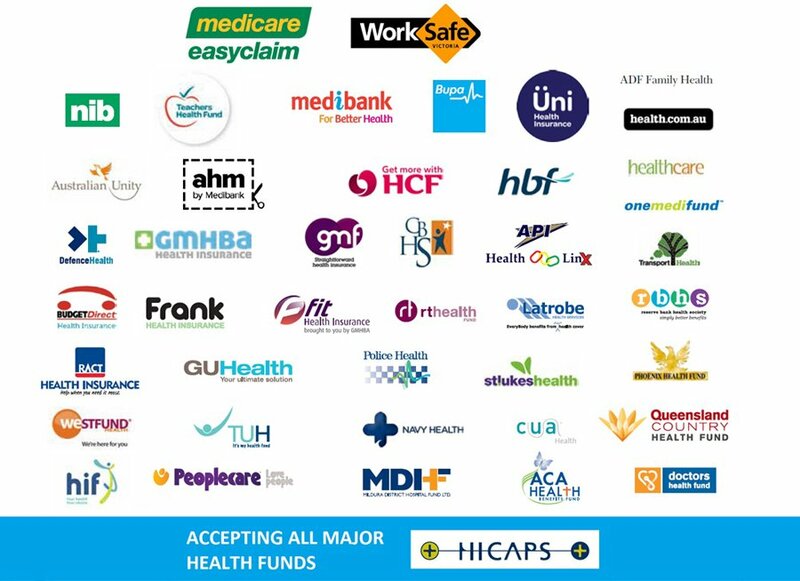 We are located in Gungahlin, with plenty of parking, ground floor facilities, servicing all suburbs Forde, Amaroo, Harrison, Franklin, Mitchell, Palmerston, Ngunnawal, Moncrieff, Bonner, Nicholls, Casey, Giralang and all North Canberra. Dr Veronica Adam attained her Bachelor of Dental Surgery (B.D.S) in 2000 and her ADC in Sydney in 2013. 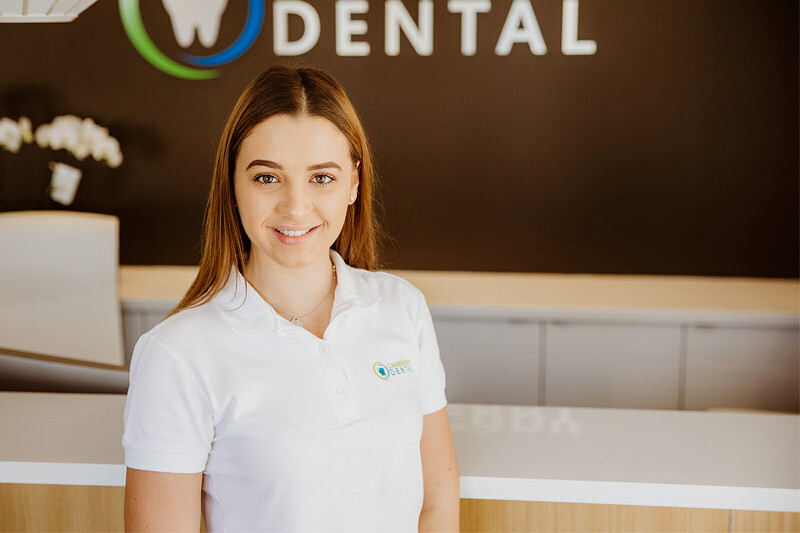 She brings with her nearly 18 years of solid experience as a senior dentist providing the highest quality dentistry overseas and Port Macquarie NSW prior to settling in Canberra. 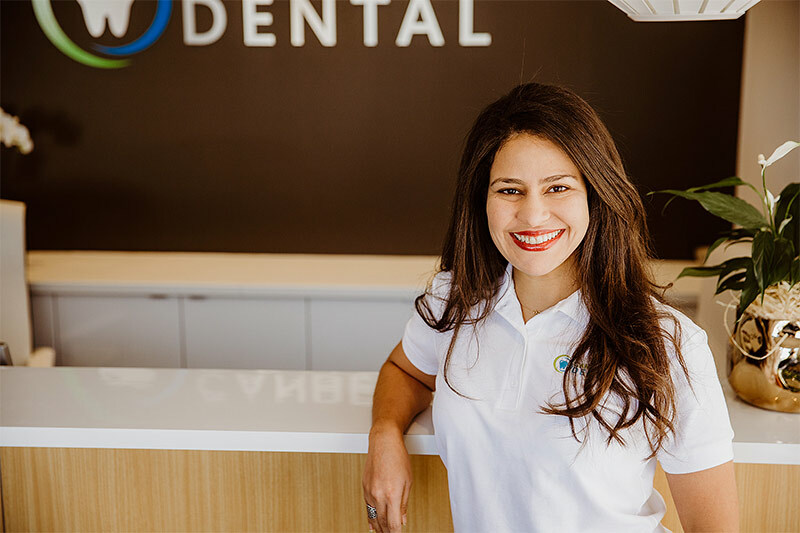 Her approach to dentistry is personal and community based, in her practice, it is common to see families of all ages and backgrounds treated for a wide range of dental needs from checkups/cleans, emergencies, to cosmetic dentistry and restorations. 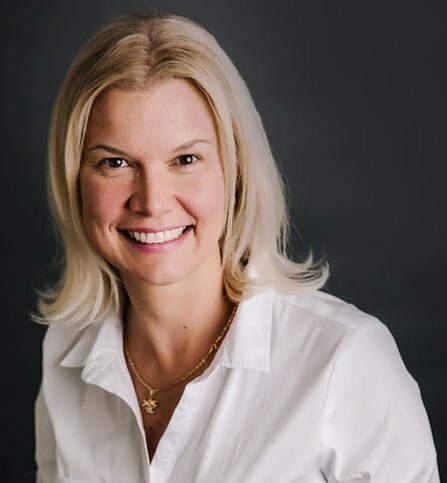 With the strong belief that highly effective dentistry is based on prevention, Dr Adam employs modern standards of care practices and sterilisation throughout every aspect of her office, delivering excellent clinical treatments. She regularly undertakes Continuing Professional Development (CPD) courses to ensure her knowledge stays up to date. Also, she is very fluent in Spanish and Russian. Having a very engaging husband and two wonderful children, Dr Adam is very comfortable seeing families including kids, teens and elderly patients. Passionate for dentistry, gentle and deeply committed to her patients, Dr Adam exudes a sense of warmth and comfort that soothes the most fearful patients. With just one visit Veronica will easily become your dentist for life. Mariana is our Dental receptionist/assistant. She is a Public relations specialist with experience in Corporate Comms and Corporate Social responsibility. She is passionate about customer service and is always happy to greet patients with her smile. She is also fluent in Spanish. She loves supporting the community with her volunteer work. On her free time, she enjoys dancing and meeting with friends. Olivia is our dental assistant and receptionist. She is currently studying Law at the University of Canberra. Loves meeting new people every day and being able to help them achieve the smile they always wanted. Olivia is fluent in Croatian and enjoys spending her time with her large family, cooking and dancing.